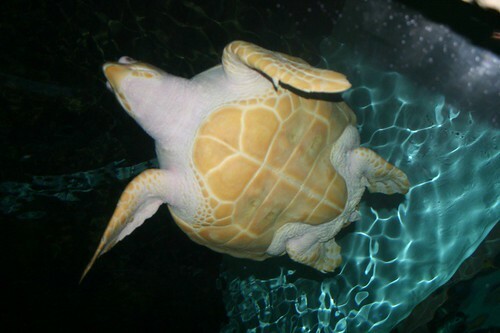 amazing turtle, originally uploaded by jodifurr. The aquarium area has a tunnel you walk through. As we walked through this beautiful sea turtle swam over us. The kids wanted to stay in there forever.